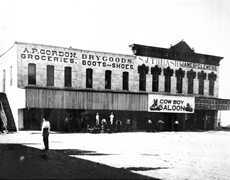 Granbury, Texas, Hood County Seat: history, attractions, landmarks, photos, hotels & more. 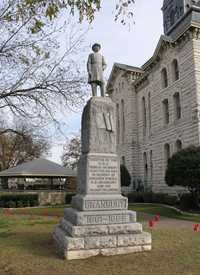 Granbury is named for Gen. Hiram Bronson Granbury, who was killed at Franklin, Tennessee in 1864. 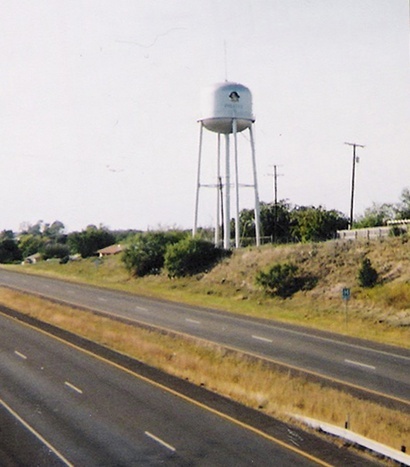 Hood County was created from Johnson and Erath counties and named in honor of Gen. John Bell Hood. After losing an arm and a leg in the Civil War, he ran for public office with the slogan "Vote for the rest of me!" 1854: Elizabeth Crockett arrived to settle land awarded to her for her husband's service in the Texas Revolution. "Uncle Tommy" Lambert and Amon Bond also arrived with a group of Tennesseans, and settled on the west bank of the Brazos. 1866: The Nutt brothers donated forty acres of riverfront to form the town. 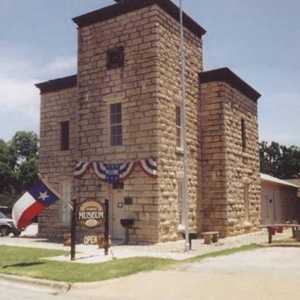 1871: The first public school in Granbury was established and Methodists established the first church. 1872: The first newspaper, the Vidette was published. This was later taken over by Ashley Crockett. 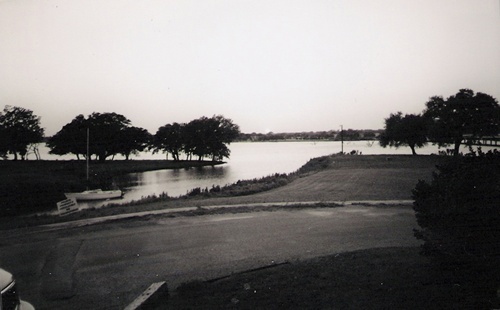 1969: A dam across the Brazos River at De Cordova Bend SE of Granbury was completed - forming Lake Granbury. 209 N. Crockett, 817-573-5135. Admissions. 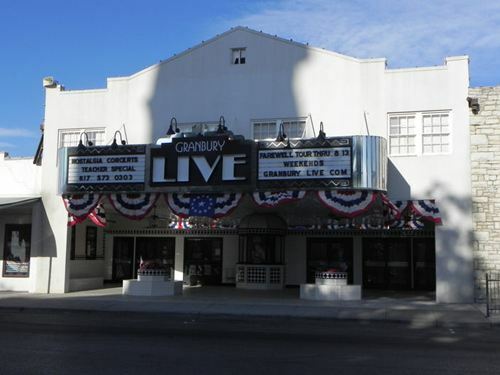 Live performances in the 1940s theater on the square. 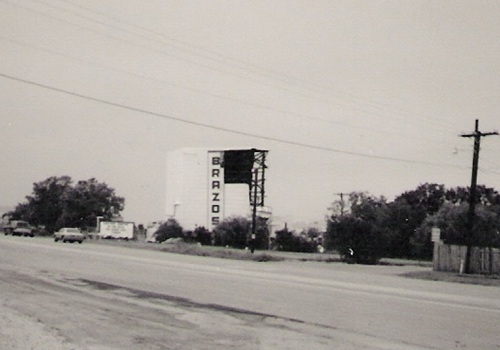 One of twelve operating drive-in theaters in Texas. 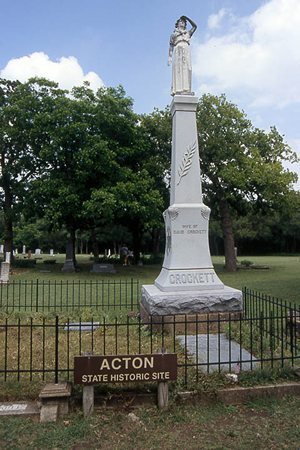 Nearby (on FM 167 & US 377) is the gravesite of Elizabeth Crockett. The park - all .006 acres of it - is the smallest in the state. The annual reunion of the descendants of David Crockett is held in Granbury. 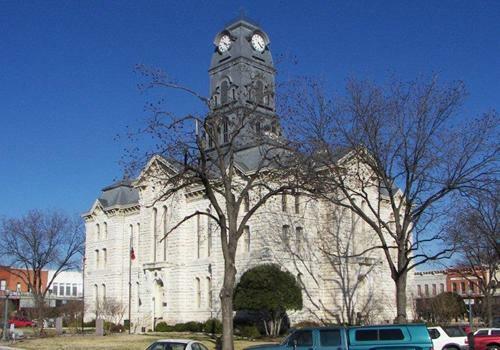 Lake Granbury is almost a literal stone's throw from the Courthouse. "Painted inside on one wall in the restaurant is a drawing of John Wilkes Booth. I抳e often wondered why the drawing was there until I read a book, 揢nsolved Mysteries of the Old West� by W.C. Jameson..."